Wherever you or your team are in your IT career, you can never afford to stop learning. Enhance the skills you need with internationally recognised qualifications, training courses and workshops. 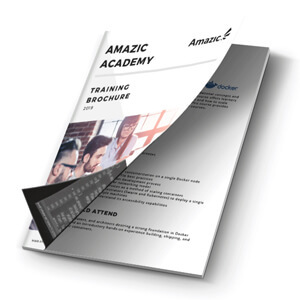 To find out more please download our latest Learning & Development brochure. Great training enables you to gain maximum benefits from your technology investment!